As a retailer in Canada, you should know there’s a whole class of new kids on the block – some from across the border, some from across the pond. A record-breaking 40 new international chains opened up shop here in 2017 – a number that 2018 should beat. So you’re running your stores, new competition is coming here. So what? It’s an opportunity to get inspired, then put your head down and get to work. Continuing the subject of stores that impress us, we’re seeing who’s coming to town – international retailers coming to Canada – for great ideas worth taking. While the idea of following your customers sounds simple, knowing where they’re coming from is a strategy that can shape your future as a retail business. Do you have customers going out of their way to buy from you? L.L. 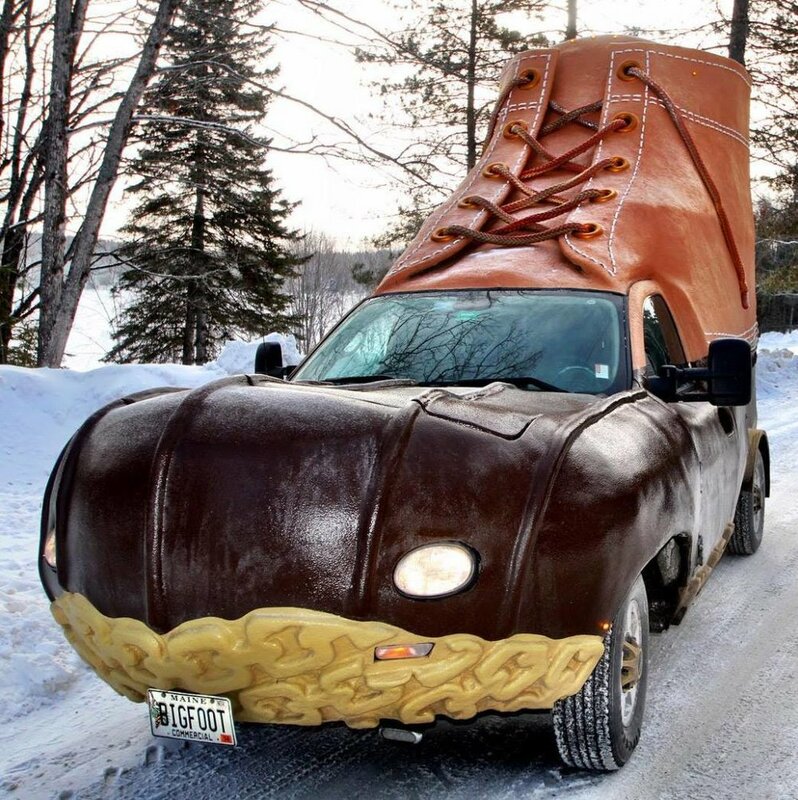 Bean has a history of bringing its products to the customer – the company does an annual tour of U.S. colleges in its “L.L.Bean Bootmobile” – which is, you guessed it, shaped like the famous Bean Boot. L.L. 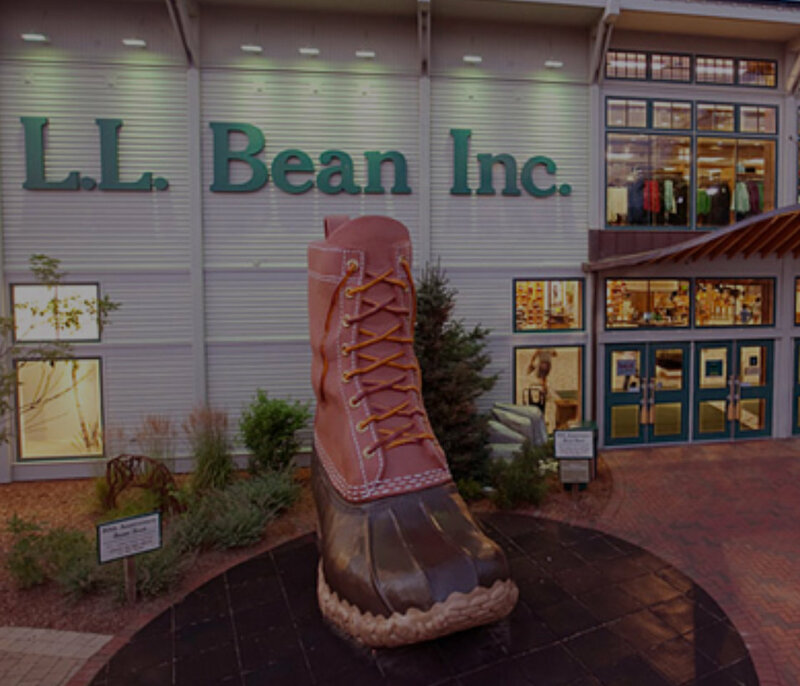 Bean found an opportunity to build on its existing loyal following while also reaching new markets – and so can you. 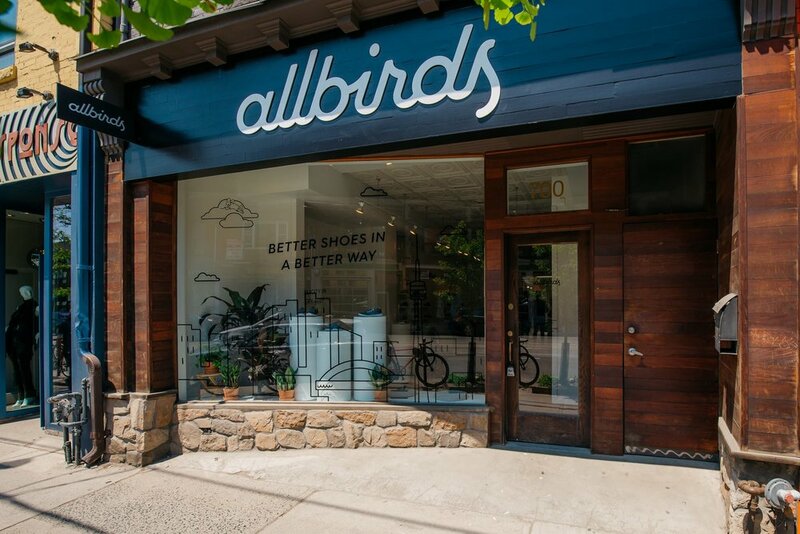 Allbirds, maker of all-natural footwear – and a retailer we featured in our last inspiration post – opened their pop-up store this past summer on Queen Street West in Toronto. A new brand from San Francisco, this chick has just started to leave the nest, and it’s being smart about it: by establishing a temporary location, the company can test if its next move will be permanent stores in Canada. If you’ve got plans to open up another store somewhere new, it’s a great idea to pilot test sales of your products and services in or near your proposed new location. Popping up also creates a feeling of urgency with customers since your temporary location is only open for a limited time. When you’re testing new markets as we just recommended, set up a pop up location before you commit to a permanent home for your next store. Muji, a leader in experiential retail, has been changing up its offerings since its arrival in Canada in 2014 – offering a mix of clothing, housewares, furniture, stationary, and whatever else strikes its fancy – as long as it fits with the brand’s minimalist aesthetic. In the brand’s origin countries of China and Japan, Muji’s experiments transcend industries, with locations offering groceries, hotels, public realm design, and even residential development. Who knows which of those concepts will end up here? We’re not saying that everyone should be an industry shapeshifter like Muji, but it’s not a massive stretch to be inspired and start thinking outside the box – as in high-level branding. Muji doesn’t want to be known for selling products, but a distinctive minimalist aesthetic, which happens to have a cult-like following. When your brand represents a lifestyle, it gives you breathing room to extend your offerings and connect with “why” your customers buy (and not just “what”). So ask yourself: beyond the practical benefits of your current offering, why do your customers buy from you? Could you diversify your business while staying true to your brand? 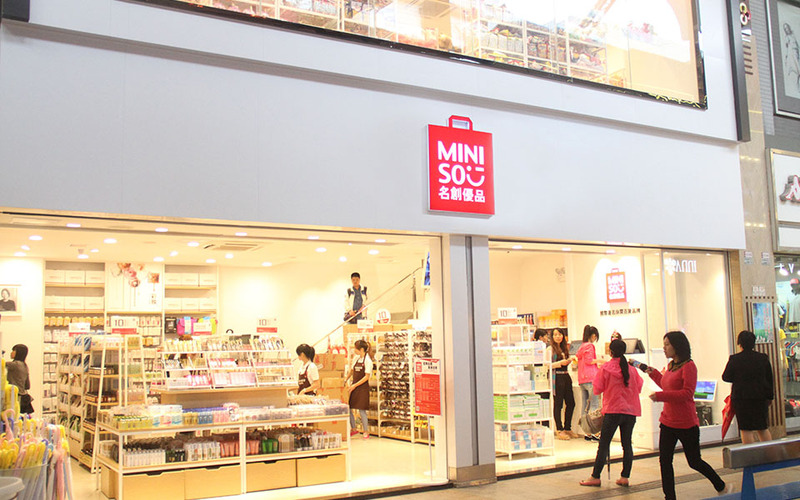 Discount retailer Miniso is positioning itself as somewhat like a dollar store concept as well as a cheaper competitor to lifestyle brand Muji – offering low-cost items with an appealing design. 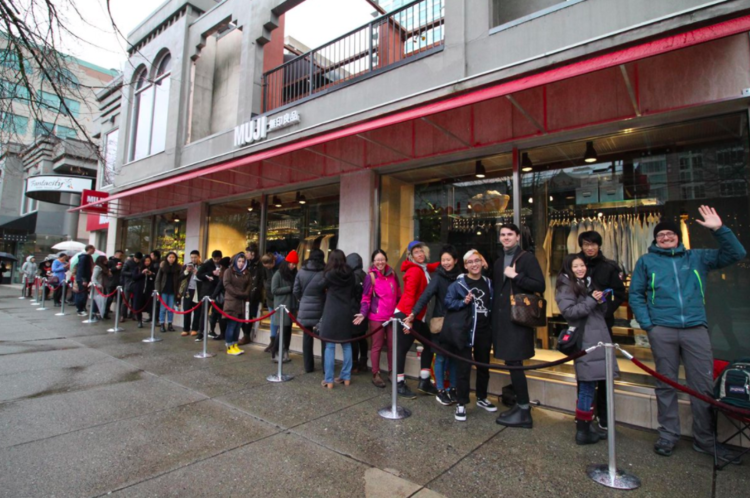 If you haven’t heard of Miniso yet, you will soon – it has ambitious plans to open 500 stores in Canada within 3 years. Taking inspiration from the fast-fashion world, MINISO launches new products every seven days. It’s a bold move to turn over product really fast, and it gives customers a reason to return once a week, not once a season. Offering continuous novelty is a powerful method to encourage impulse shopping – definitely an idea worth taking. Can you work with your suppliers to come up with a similar strategy? How will you get inspired? It’s understandable that new competition can make us nervous. But it should only be in a good way. These retailers keep us on our toes by pushing our industry forward. Not all of them succeed here – remember Target’s failed arrival in Canada? – but at the same time, you don’t want to get left in the dust. We’re full of ideas, we keep on top of what’s happening, and we know how to pivot and grow retail businesses. If you’d like to talk about your own possibilities, give us a shout. Give us a call at 905-264-0917 or contact us.